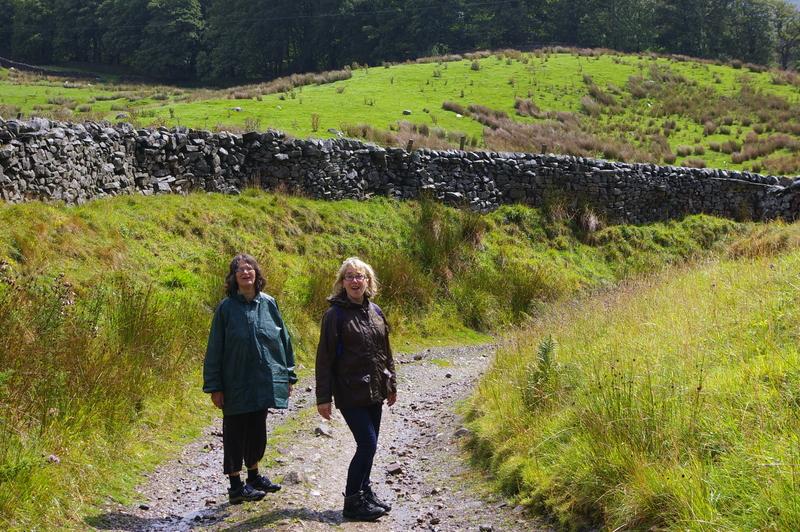 All that talk of rain and sun reminded me of a walk in the Dales with Mrs Turnstone and Mrs Rook. Sometimes the Sun does come out! 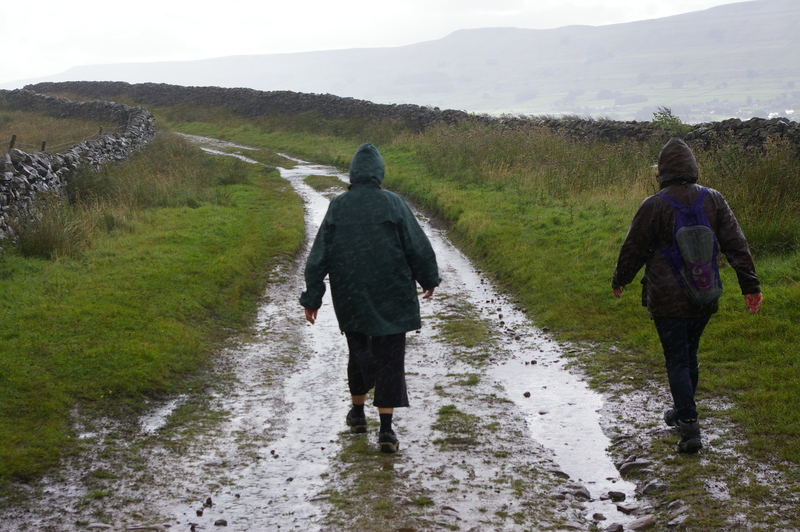 This entry was posted in Uncategorized and tagged midday sun, Mrs Turnstone, rain, walking, Yorkshire on January 9, 2015 by willturnstone. Golden Gorse, Smiling with E.T. On our way to a New Year’s walk, Mrs Turnstone drove past banks of Gorse in glorious golden bloom, basking in the midday sun. It was good to remember that this flower cheered the depressive Edward Thomas. 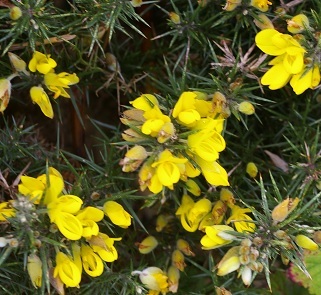 See Post “Edward Thomas and the Gorse” for his poem about it. This entry was posted in Uncategorized and tagged Edward Thomas, gorse, midday sun, Mrs Turnstone on January 2, 2015 by willturnstone. In an unexpected half-hour of sunshine, a scarlet pimpernel half-opened a flower outside our holiday cottage door. This entry was posted in Uncategorized and tagged Cornwall, midday sun, pimpernel on November 2, 2014 by willturnstone.